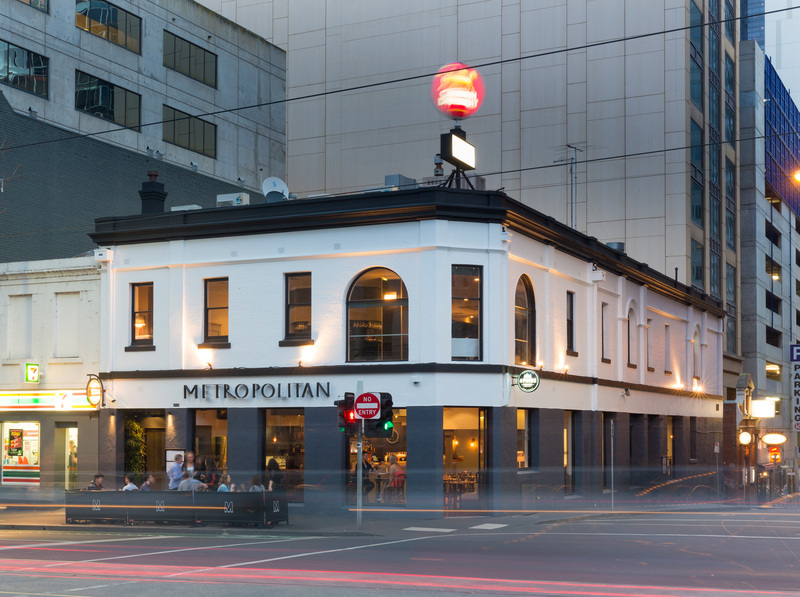 eTourism Australia welcomes Metropolitan Hotel, in Melbourne for all your entertainment and restaurant venues, save booking direct. 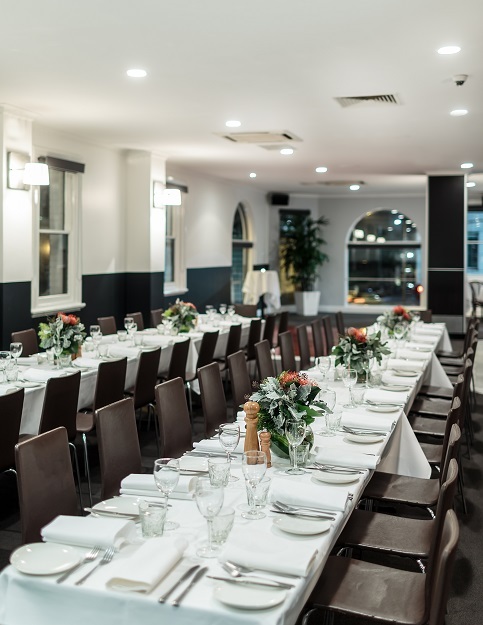 eTourism Australia - The Metropolitan, an elegant yet contemporary venue on the edge of the legal precinct of the CBD offers a sense of style long missing from this end of town. 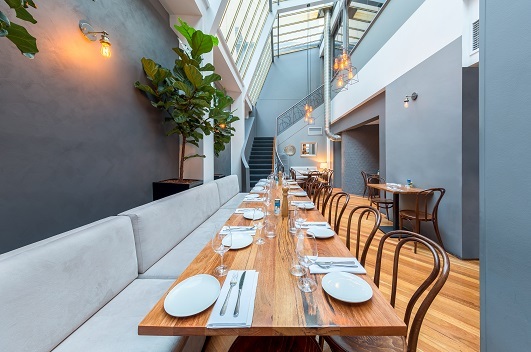 Open from 8am Monday-Friday for lunch and dinner and offering an in-between menu of light sweet and savoury snacks and great coffee, the Hotel transforms itself according to the time of day. 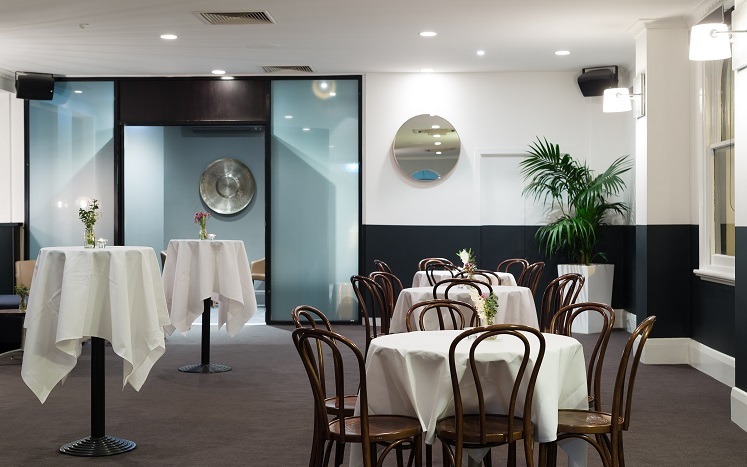 Pop in for your morning coffee, made to go or linger in the café, join us for lunch or dinner for a relaxed meal in the informal and spacious downstairs cafe area or, by arrangement, in the slightly more formal setting upstairs. 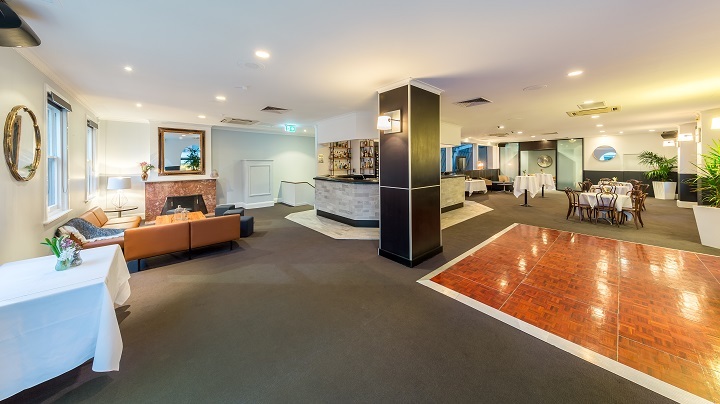 The bar offers a variety of 10 beers served on tap and the menu a range of modern Australian with international contemporary food choices at unfashionably reasonable hotel prices. 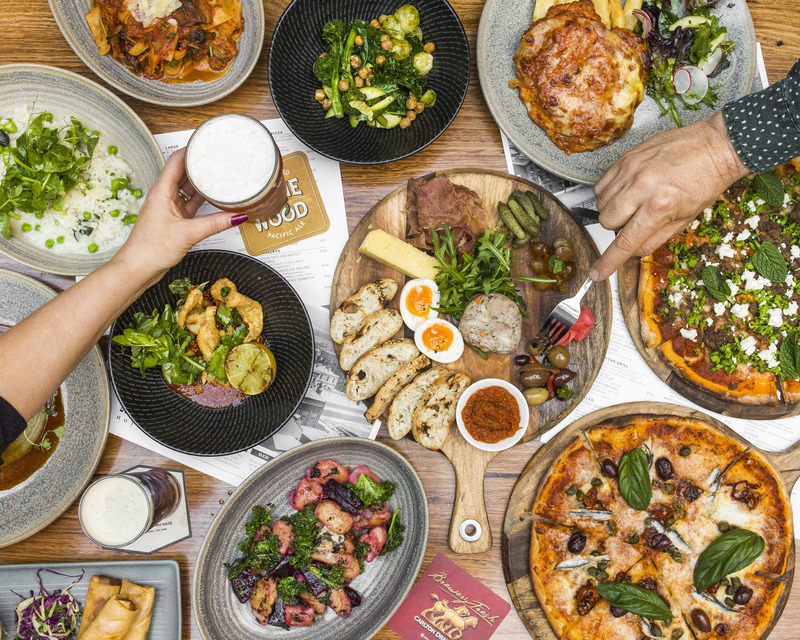 As well as our full a la carte menu, try any one of our daily $10 lunch and $15 dinner specials. At The Metropolitan, we understand that time is often a luxury so with our pre-ordering system, your meal can arrive when you do! In the evening the Hotel transforms again as locals, workers and professionals surround the bar area to wind down before going home or wind up before going out. Many, seduced by the social ambience or the smiles of the friendly and efficient staff, stick around until evening turns into night. On the Friday nights the tempo goes up a few notches, the buzz is infectious and the crowd shows little inclination to hop in a cab home. 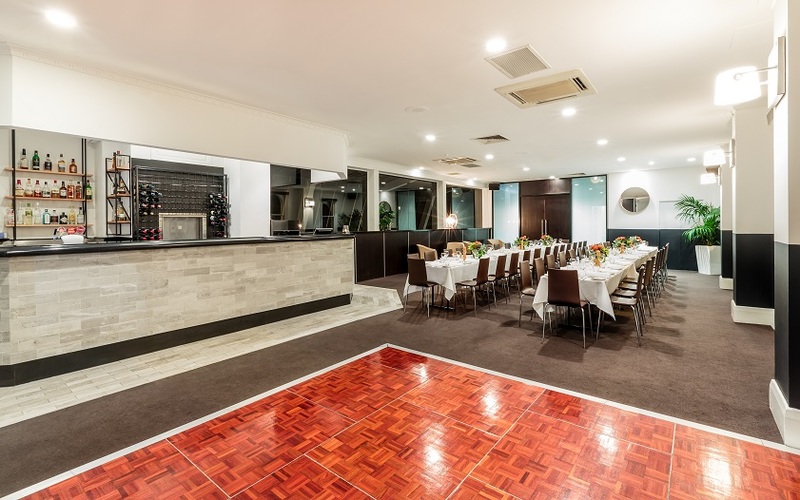 The Metropolitan Hotel has something to offer everyone during the day and night and also available for private functions, why don't you come down and see for yourself!